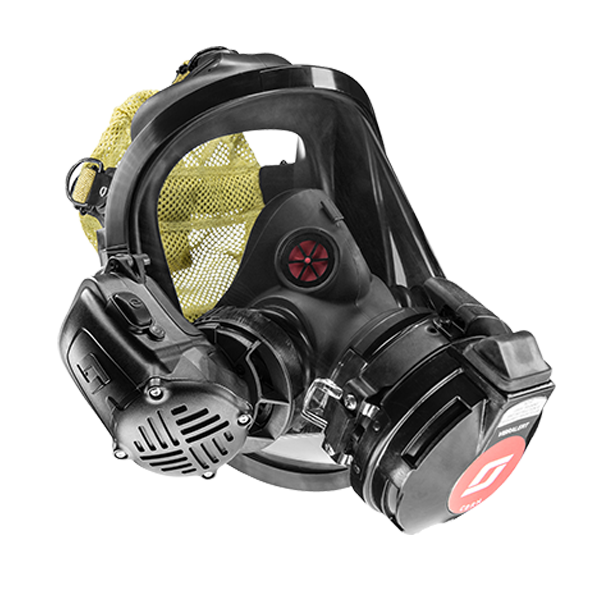 The Ska-Pak is designed for easy use and versatility for entry into or escape from hazardous or IDLH, environments. 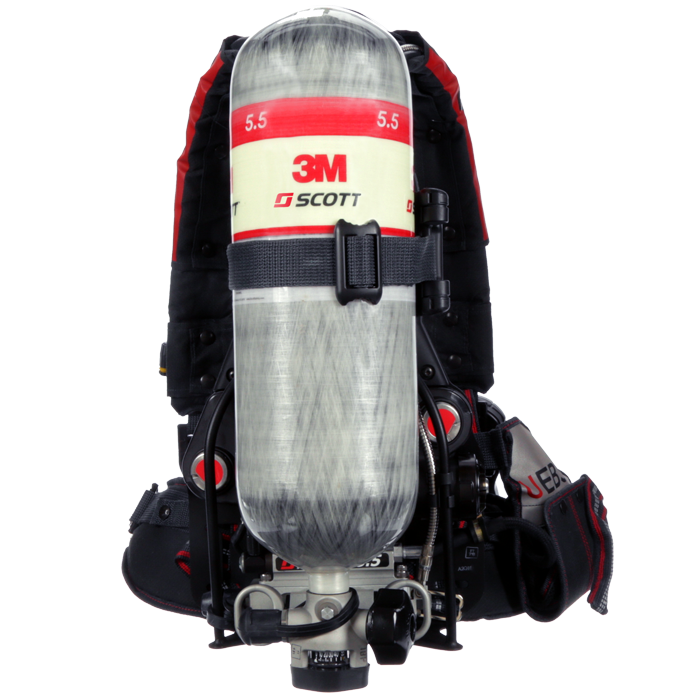 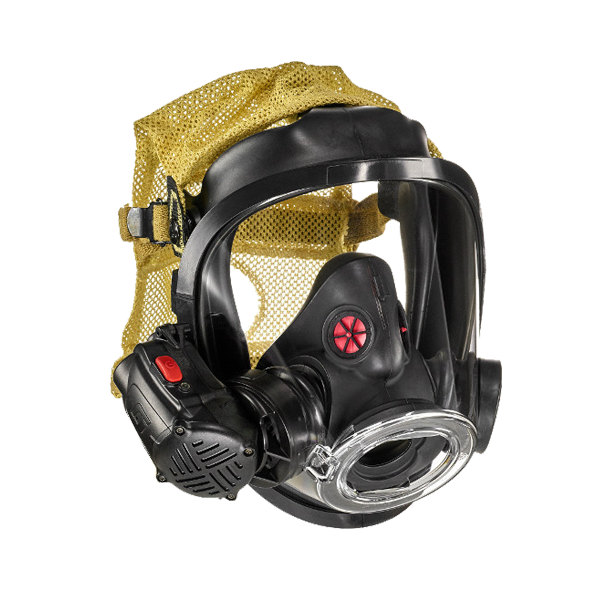 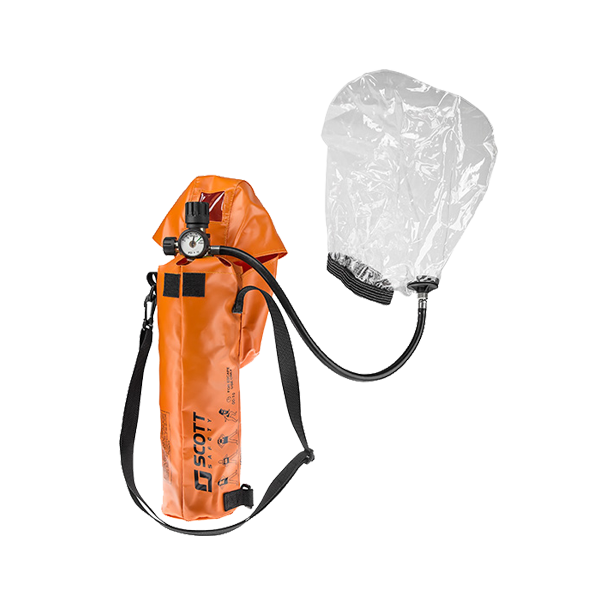 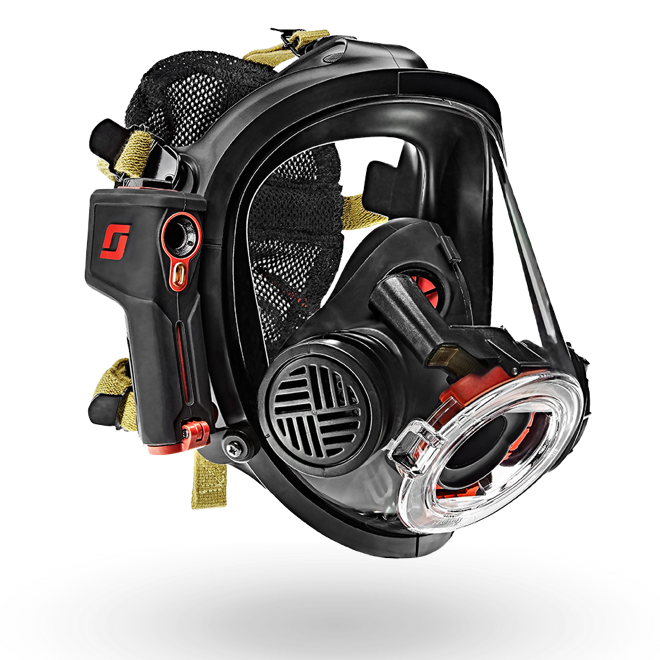 It is available with a lightweight, chemical resistant Polypropylene harness or a spark resistant Kevlar harness. 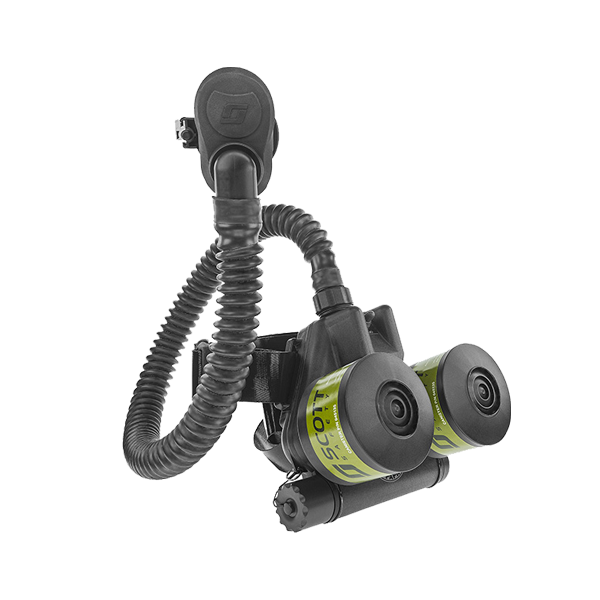 The Ska-Pak is available with 5, 10 or 15 minute rated cylinder egress duration. 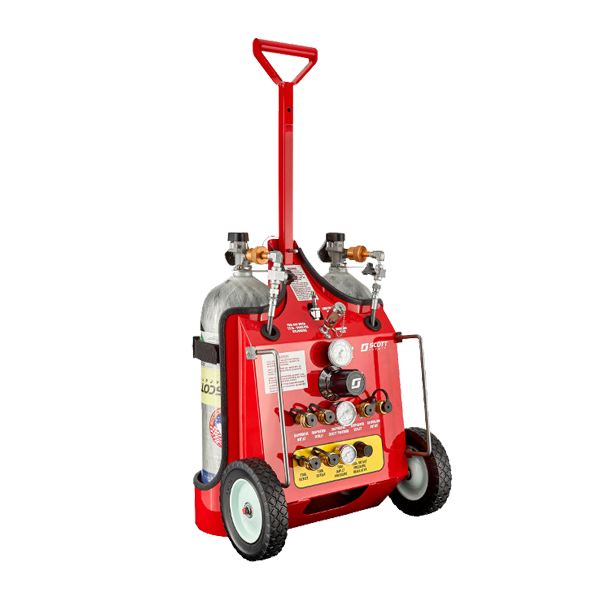 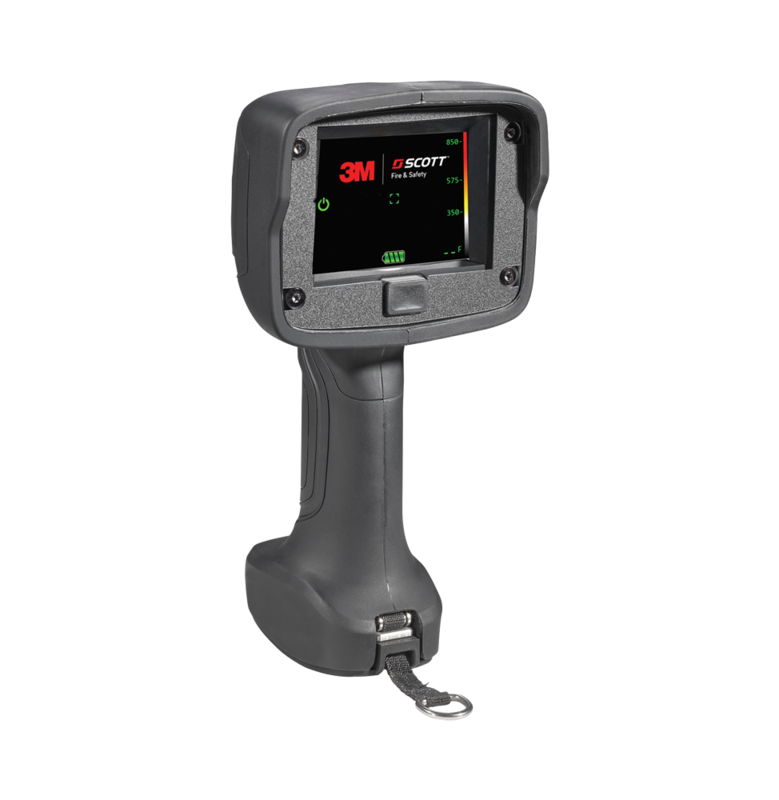 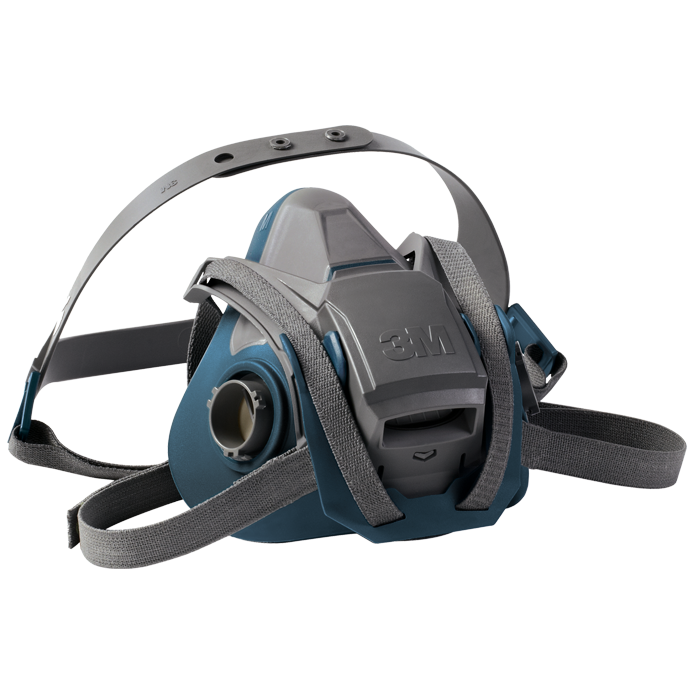 Includes E-Z Flo Pressure Demand Regulator with First Breath Activation and low exhalation resistance for easy breathing and reduced user fatigue.